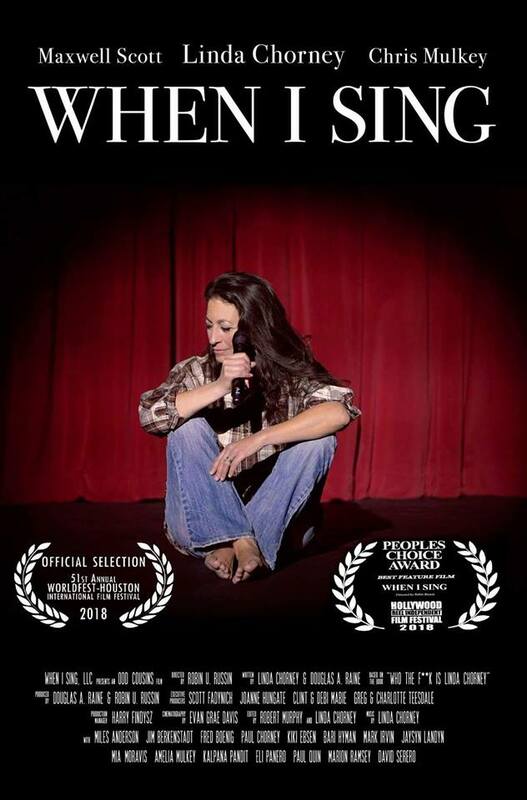 After playing in bars and self-producing albums for 30 years with dreams of making it, feisty singer/songwriter Linda Chorney makes history as the first truly independent artist nominated for a Grammy. Although this tremendous validation should be her Cinderella Story, some of the industry bad guys poop in her glass slipper. Chorney rides the ups and downs of this emotional roller coaster of elation and cheers, but also false accusations and even threats from those upset that she stormed the music industry’s castle. Along the way she does her best to find the humor in it all as she does a video blog about her experience– and falls in love with her biggest fan.